As a Licensed Clinical Social Worker I have been working with individuals, families and couples strengthening relationships, building self-esteem, and helping individuals through many of life's challenges for almost 20 years. I truly believe that having a good relationship and feeling comfortable with your therapist is an essential part of therapy. I provide a relaxed casual environment where you'll feel you can express yourself openly without judgement knowing that I will warmly but honestly guide you through your journey of change, adjustment, and growth. I look forward to talking with you and beginning a process that will lead to greater happiness, less stress, and an overall better quality of life. 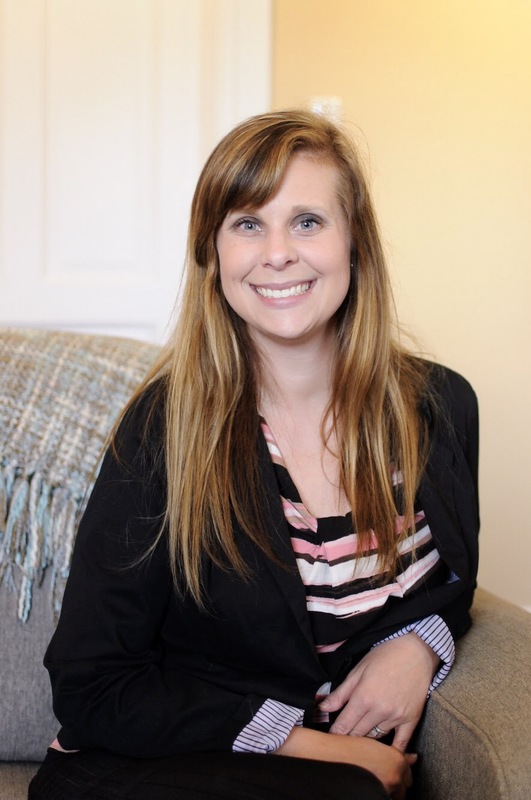 Kaitlyn Rinke is a Licensed Clinical Professional Counselor who comes to Kindred Counseling with extensive experience working with children, adolescents and adults of all ages. Kaitlyn has received rave reviews from parents regarding her ability to connect with their children, incorporate and consult with parents during the therapy process, and help their children work through the issues they are facing. She has also helped many adults through individual therapy, couples therapy, and group therapy to facilitate change and live a better life. Kaitlyn gained valuable experience while working at a community mental health agency where she provided therapy to all ages and worked with a wide array of issues. To set up an appointment with Kaitlyn Rinke either click on the contact link or call today. She looks forward to connecting with you and helping you move towards change, reduce the stress in your life and create a life that you love living!